Do you know a mechanic that loves PT6A engines? No doubt, you’ve heard them express their sentiments. The PT6A offers some of the aviation industry’s best technology and engineering with a flexible engine architecture and modular reverse flow design. 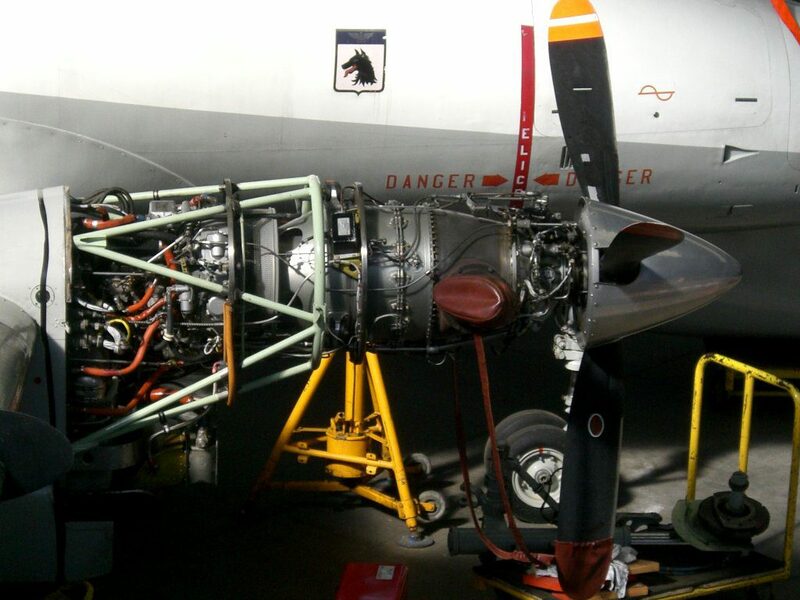 Mechanics appreciate simplified single and twin-engine installations as well as tractor and pusher propeller configurations. What’s more, the PT6A is the only engine to have achieved single-engine instrument flight rules (SEIFR) status for passenger revenue activity in North America, Europe, Australia and New Zealand. Then there’s the simple maintenance that can be performed on-wing, while other engines might have to go in for a shop visit for the same task. In fact, since it offers access to all external components, it’s easier to maintain than any other engine in the general aviation (GA) industry. With the Experimental Aircraft Association (EAA)’s AirVenture Oshkosh events in Wisconsin this week, we decided to take the time to share Columbia Air Services‘ Director of Maintenance Jim Celentano‘s testimonial on the PT6A. Jim is an avid PT6A fan has more than 39 years of experience and counting with these engines. “The PT6A is a maintenance mechanic’s engine. Compared to straight shaft engines, the PT6A’s free-turbine modular design allows us to access the hot section, power turbine and accessory gear box areas without tearing down the entire engine. Along with the compliment of tooling and maintenance manual guidance provided by P&WC, a skilled A&P mechanic can delve pretty deeply into the PT6A at the maintenance shop level. “That degree of field maintainability is what prevents downtime associated with engine overhaul shop visits, and it’s the standout reason to run PT6A power: that’s the difference between a mechanic’s favorite engine and an overhaul shop’s favorite engine,” Jim explains. Jim says, “Other engines will try to copy the PT6A, but I’d never have the same comfort level in an engine just because it happens to look like a PT6A. We’re talking about an engine that has provided P&WC with decades of service experience over millions of flight hours and P&WC has spent those years improving its design, alloys, durability, and performance. “Just the fact that the PT6A engine’s design resulted from a unique idea more than 50 years ago and the same core engine is still coming off of the assembly line today is an amazing thing. 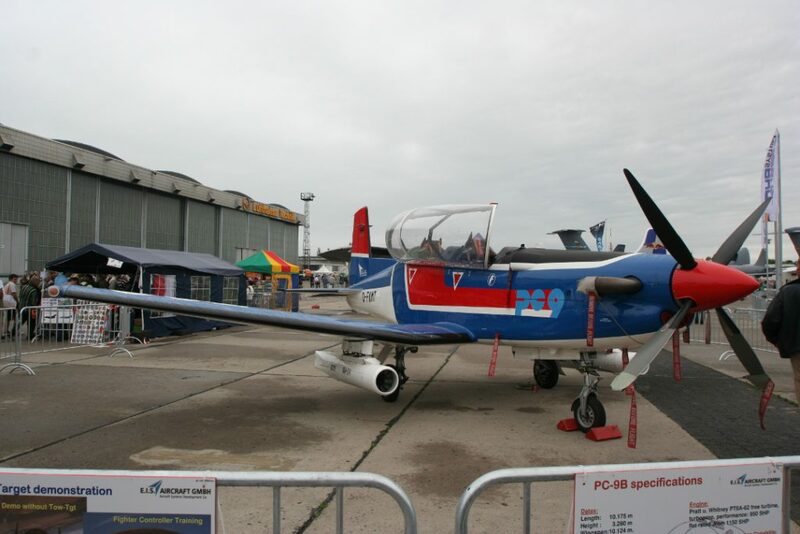 What’s more, P&WC has provided the PT6A with a lifetime of product refinement that has brought it to where it is today, which is its peak of reliability,” Jim tells Airtime. The PT6A engine serves a broad range of customers in 180 countries, clocking in 380 million flight hours and counting – that’s more flying time, and more proactive support, than anyone else in this market. Read more at P&W Canada.